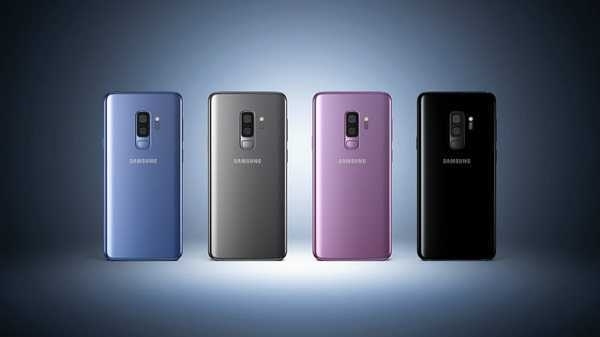 Samsung is also expected to introduce the beta version of Samsung Experience 10 its flagship offering the Galaxy S9 and Galaxy S9+. Google had officially launched the Android 9 Pie stable update back in August this year. 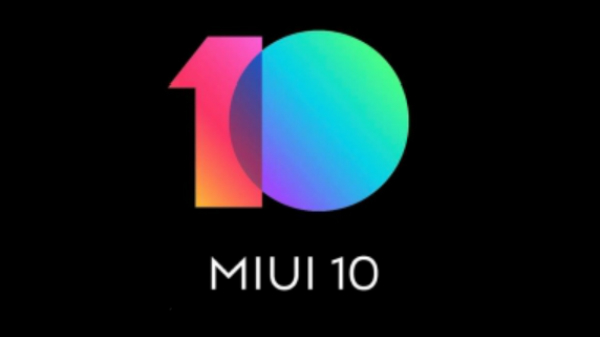 Following the official release of the latest Android version, all the smartphone manufacturers started updating their software rollout schemes. While a number of smartphone manufacturers such as Sony, Nokia, OnePlus and others have already released an Android 9 build for some of their devices, the South Korean tech Samsung had not revealed any plans for the software upgrade rollout for its smartphones. The company has not given any clue about the Android 9 Pie update even for its flagship offerings up until now. Now, it is being reported that the company is all set to roll out the Android 9 Pie Beta build for some of its devices. The South Korean tech giant has recently confirmed this via the Samsung Developers Conference 2018 app. The Samsung's Developer conference is slated for 7th November to 8th November, i.e, starting tomorrow at San Francisco. Apart from the Android 9 Pie Beta build update, Samsung is also expected to introduce the beta version of Samsung Experience 10 its flagship offering the Galaxy S9 and Galaxy S9+. Notably, this update will be available for the masses based out in the US, UK, or South Korea. As for the new features offered by the Android 9 Pie Beta build, the new update will bring an overall change in the appearance of the software which will bring an updated lock screen featuring modified fonts, redesigned app icons, along with new on-screen navigations buttons. The new update will also introduce the highly anticipated Dark Mode. To recall, the Samsung Galaxy S9+ sports a 6.2-inch Super AMOLED display with a screen resolution of 1440 x 2960 pixels and a Corning Gorilla Glass 5 on top for screen protection. The smartphone is powered by an octa-core Snapdragon 845/ Exynos 9810 SoC which is paired with Mali-G72 MP18/ Adreno 630 GPU to render the graphics. The device is available in 6GB of RAM and 64GB of internal storage which is further expandable up to 400GB via microSD card.